Aside from the helmet, motocross boots are of equal importance when it comes to safety apparel any rider ﻿﻿﻿﻿should have. Sure, they are not exactly the most comfortable gear to wear, but they offer ample protection for your lower legs and feet. In fact, most riders quickly remove them after a ride. However, with the protection they provide, any rider should decide carefully which boots to buy. In this post, we are going to talk about how to choose the best motocross boots out on the market. With so many brands to choose from, how do you know which one to purchase? Don’t worry because we also have provided a rundown of the essential factors that need to be considered when selecting good motocross boots. Read on if you want to know more. What are motocross boots and what are their benefits? What are motocross boots made of? What are the essential factors to consider when choosing motocross boots? As you are well aware, this sport requires a whole lot of finesse, concentration, strength, and most importantly, protective gear. As mentioned above, motocross boots come second next to helmet in the list of protective gears a rider should own. Your feet, calves, and ankles suffer the most in this high-adrenaline sport, which is why these motocross boots offer the best protection. What makes the motocross boots a vital protective gear is because your legs and feet could get slammed against boulders, trees, the hot engine of the bike, and other motocross riders. If you would notice, riders normally use their feet when they want to prevent falling or when they are turning on a sharp corner, in which high-speed impact normally falls on the feet. Another reason why every rider should own motocross boots is that they offer optimum protection against injuries, especially when you go more treacherous, higher, and faster. In case you are not familiar, more than two dozen bones make up your ankles and feet, and they need all the protection and comfort they can get to endure high impact. Normally, motocross boots are made of either metal or plastic, and sometimes a combination of various kinds of composite materials. While some boots offer protection with its aluminum and steel plates finish, they can be a bit heavy. Boots made of plastic are lighter but can still offer the same amount of protection. You should be informed, however, that some riders prefer not to have steel plates, as they can be very uncomfortable to wear. To add, boots that are made of synthetic materials offers durability but it comes with a higher price. Lastly, there are also boots made of rubber, which are oil resistant and easy to take on and off. Protection is the primary purpose of wearing motocross boots, which is why the materials used to make a pair is very important. It can be crafted from a mixture of composite materials including leather, which is resistant to abrasion and is breathable. You also have the option of selecting cheap boots with lighter materials but they might not be able to offer the protection you need. A lot of modern motocross boots now use steel as reinforcement to the toe and heel guards. The steel provides maximum protection to your lower legs and feet but can add a little more weight to the boots. Lastly, low-cost plastic-armored boots do not offer the same protection than those of steel-armored motocross boots. Choosing the right size of motocross boots is also important, so it will be hassle-free to slide your feet in and out of the boots. We recommend that you check with the manufacturer’s size chart﻿﻿﻿﻿ before you buy. To avoid confusion, you should take note that American companies use inches while European companies use centimeters. The product’s warranty is generally already built into the price of the motocross boots, which is why every buyer should take advantage of this feature. Most motocross boots come with the standard 2-year warranty while some manufacturers offer extended warranty to cover damages from high impact crashes. Another important factor when choosing motocross boots is your experience or level of expertise. You will find that there are various pairs of motocross boots that cater to different levels of riding experience, may it be beginner, intermediate, or expert level. You would not want to wear boots that are not on your level, as they can be very uncomfortable for you. While your budget is an important factor when choosing motocross boots, you should not settle for cheaply made boots that offer low-quality features. You should select the boots that meet your expectations while also considering the price your budget allows. In addition, each feature, pro, and con must be evaluated to give you an idea about which of them is a great bang for your buck. In this section, we will be talking about the top 5 choices for the best motocross boots. 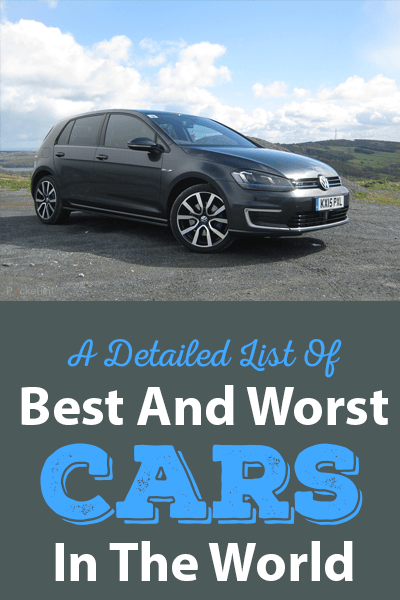 Take some time to evaluate the product features, pros, and cons for you to be able to narrow down your choices. You will be able to learn more about the product and in a way, you can determine which features are the most important for your needs. If you are a beginner, the O’Neal Rider Boots is a must try. This model comes with a complete design overhaul, along with easy to use 4 buckle closure system. What’s great about these boots are the protection features it provides: synthetic leather heat shields, metal toe caps, and molded plastic shin. Its performance, great visuals, and reasonable price make these boots a fan favorite. The O’Neal Rider Boots feature an air mesh interior, heel support, and cushioned insole. It also comes with a rear pull tab for additional leverage. Its wet sole is equipped with a traction heavy pattern, which makes it also ideal for walking. In case you lose a buckle or a strap, worry no more, as replacement ones are available. If you are a beginner looking for high-quality motocross boots that has outstanding support and protection features, this might be a great option for you. Designed for more experienced riders, the Gaerne Balance Pro-Tech boots provide optimum flexibility and outstanding grip. Its brown color is already visually appealing and it also offers ample ankle and foot protection. What sets it apart from the rest is that they are extremely durable, soft, waterproof, and crafted with oiled leather. You will find these boots very comfortable to wear and walk in because of the gum rubber sole. It features 3 alloy replaceable buckles that also provide an impeccable grip, making sure that the boots fit perfectly on your feet. In addition, its wide toe box is an advantage, especially for wide footed riders. Specifically designed for experienced riders, the Gaerne motocross boots are a great choice due to its waterproof and oiled leather construction. The Forma motocross boots are crafted with full-grain, as well as oil-treated leather and feature a high-density component rubber sole and molded plastic protection. While it is made of plastic, it provides the maximum protection you can find in more expensive boots. It comes with a gear pad protection made of plastic and an adjustable Velcro. What makes these boots included in our top 5 is that it has replaceable and adjustable plastic buckles. The inner portion has a breathable and waterproof Drytex lining, as well as molded plastic protection for your shin and ankle. It also features ankle reinforcements, a lightweight sole design, extra soft polymer padding with memory foam, and anti-bacterial footbed with air pump system. You may think that due to its plastic construction, it will not be able to take a beating. However, if you’re not a heavy rider, you might want to try this one out. Another great motocross boots designed for beginners is the AXO Drone motocross boots. They are constructed from high-quality, safe, abrasion resistant and durable materials, specifically selected because of their weight, value, and strength attributes. It comes with a wide toe box, which offers extra comfort to your ankles and feet. Its synthetic materials have been proven to endure the normal wear and tear due to this high impact sports activity. It also can retain its shape for a long period. Another great feature of the AXO Drone boots is the foam gaiter, which prevents dirt from entering the insides of the boot. It also is equipped with a mesh lining, offering a non-slip interior. The AXO Drone boots are one of the most comfortable motocross boots out on the market. However, it might give you a hard time walking around while wearing it. If you want durable motocross boots, then you should give the Fox Racing Comp 5 a try. As advertised, it can endure and stand up to any challenges you may face on the racing track. These boots are specifically designed to offer comfort and support, so you can have complete focus on your ride. To add, these comfortable boots take a lot of pressure off your feet. While it has a reasonable price, its performance matches those of higher end brands. It is easy to use and it features alloy buckles and reinforced shin plate, which offers a more secure closure and protection. It is a relief that both beginners and expert riders prefer these boots because of the feel and look they offer. What makes these motocross boots one of the best right now is that its soles have been specifically molded for your size while improving its durability and comfort. The manufacturer also keeps its buyers’ comfort in mind with the boots’ full leather upper construction. For maximum protection and comfort, these motocross boots feature soft touch aluminum buckles. It may have all the features you want in motocross boots; however, reviews mentioned that it did not last long for actual buyers. You can get the perfect pair of boots if you are knowledgeable about what features you need and what you don’t. 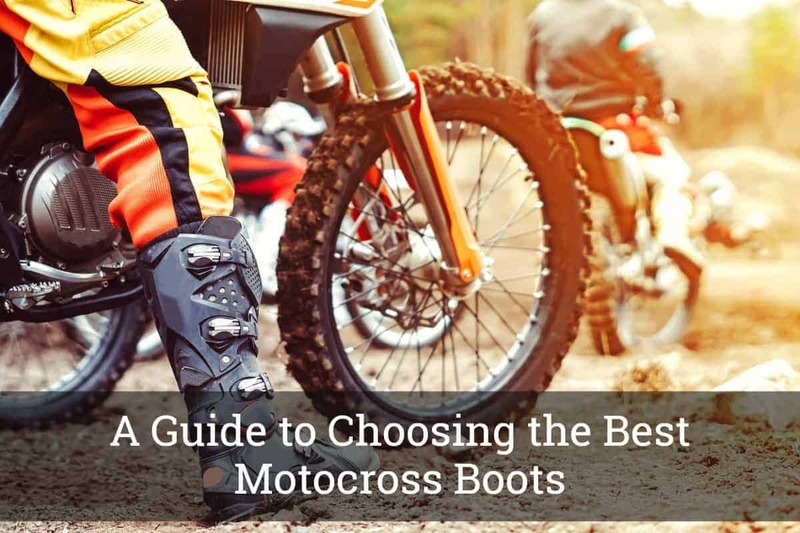 When choosing the best motocross boots, make sure that you have evaluated each model, including their features, pros, and cons. 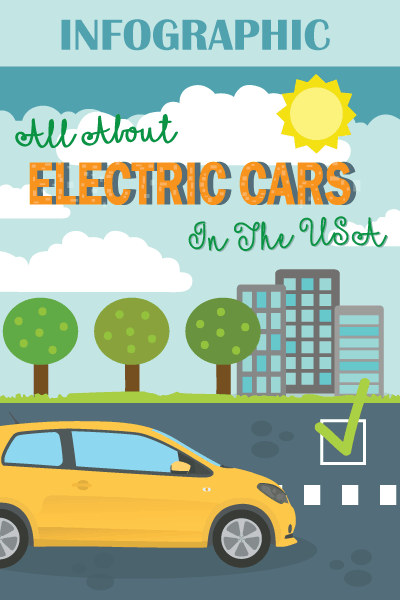 In addition, take note of the essential factors that need to be considered such as durability, comfort, protection, and overall value for your money.